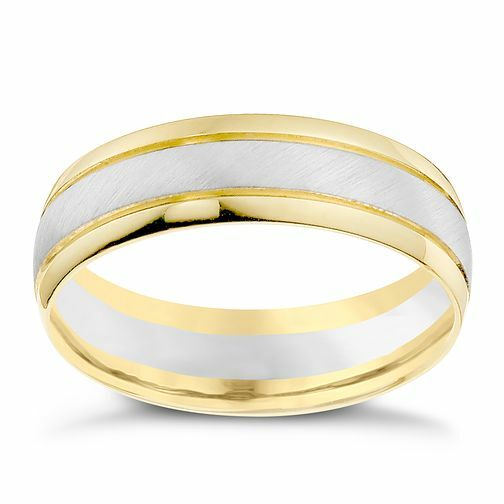 A chic two colour 9ct gold ring with a stylish matt and polished finish. Perfect for the modern gentleman. Elegant jewellery for an elegant man.